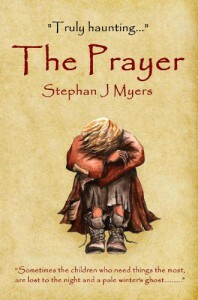 The Prayer by Stephan J. Myers - The Hungry Bookworm is Looking for Books to Munch On! The Prayer is a simple children's rhyme, skillfully written with a much deeper message about the charity of human kind. The poem illuminates a reflection of ourselves and how fortunate many of us are to have the basic necessities in life. I enjoyed the poem, and was deeply moved by the underlying meaning: to not forget those who are sleeping on the streets, cold and lonely. 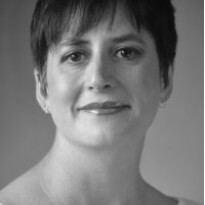 I look forward to reading more works by this author.